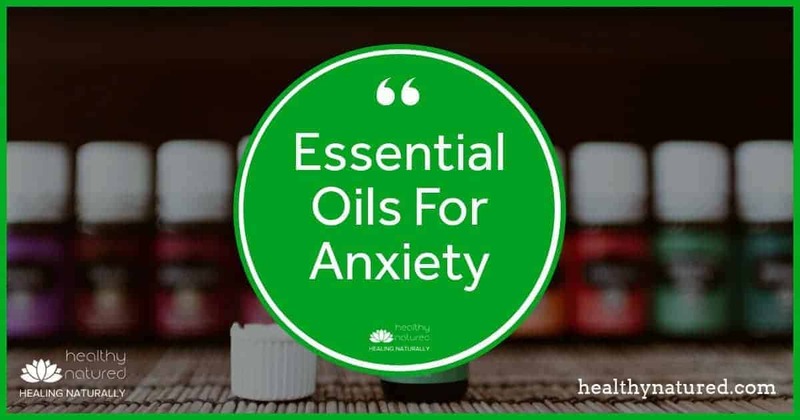 Essential Oils For Anxiety - 6 Natural Oil Remedies To Relieve Anxiety. In our modern world stress levels and anxiety have increased dramatically, whether that is in our personal or professional life. This takes a huge toll on our physical, emotional and spiritual well being. 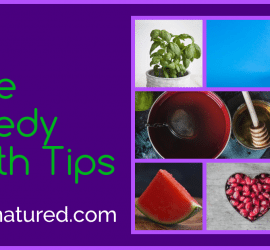 In this post we look at one of the best holistic answers, Essential Oils For Anxiety – Natural Remedies to relieve anxiety. 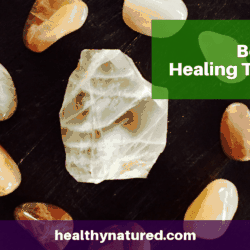 With rapidly growing interest in natural and holistic healing and alternative medicines, essential oils are now actively researched. There is exceptionally compelling research on the antibacterial and antiviral properties of essential oils. Studies on how these oils impact our emotional health, including their influence on anxiety, depression and mood point towards positive benefit and greater emotional well being. These studies have shown that essential oils can help with mood, depression and anxiety. 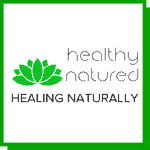 Another essential oil research study was conducted in Taiwan in 2011. This provided very clear and very powerful evidence. The researchers selected a group of elementary school teachers known to work under significant stress. The researchers used an oil blend of Bergamot C. aurantium var. bergamia and inhalation as method of administration. The study was focused on physiological stress signals. These are easy to record and straightforward to interpret. The results were impressive. They found that even a 10 minute, once a week, aromatherapy session through inhalation resulted in a large reduction in blood pressure and much lowered heart rate. The aromas drove the subjects autonomic nervous activity toward a balanced state. Of note, participants who had previously displayed moderate to high degrees of anxiety were evidenced to have benefited more than those in the lighter anxiety groups. Aromatherapy Benefits Autonomic Nervous System Regulation for Elementary School Faculty in Taiwan. Evidence-Based Complementary and Alternative Medicine, Chang, K. & Shen, C. (2011). How Essential Oils For Anxiety Work. It is through the inhalation of the aromas of essential oils that gets our body responding and taking action. As the essential oil molecules travel along our olfactory system and into our brain the chemical reactions begin. Various essential oils directly affect our bodily reactions and physical systems, including our emotions, our memory, our blood pressure and heart rate, our breathing, and the hormones related with anxiety and stress. 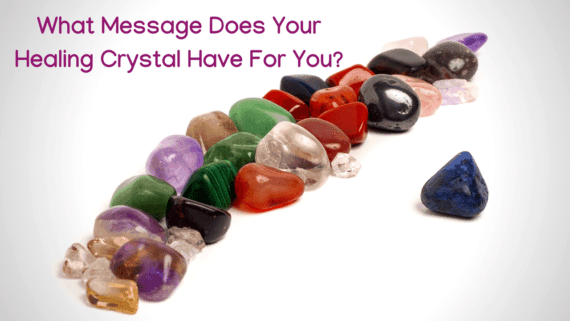 Certain oils will almost instantaneously trigger our bodies and systems to take action. These the 6 best essential oils for anxiety impact on our production of the feel-good neurotransmitters serotonin and dopamine. 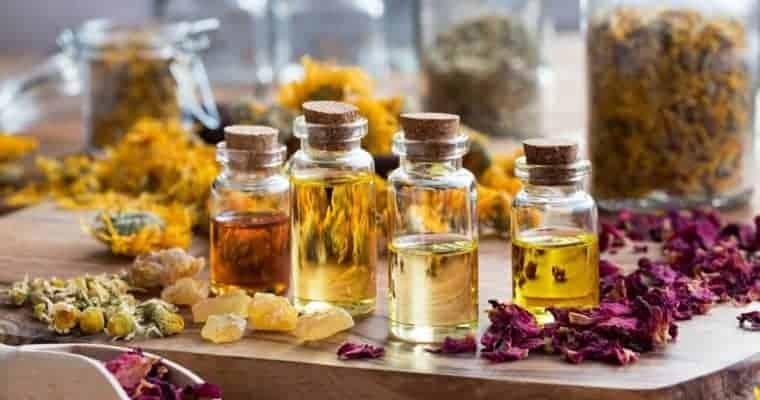 6 Best Essential Oils For Anxiety, Stress and Depression. 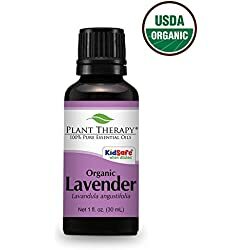 Lavender is possibly the most well known and clinically recognized of all the essential oils for its remarkable properties when treating anxiety, insomnia, nervousness, stress and depression. 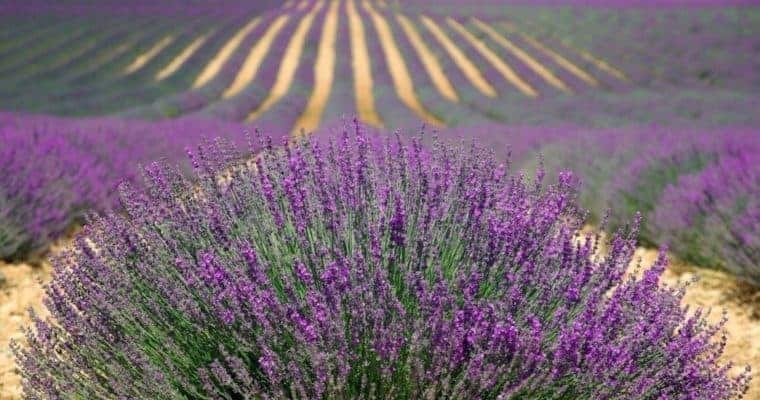 Lavender assists by inducing calm, slowing down fast brain wave pattern, which aides relaxation and restfulness. Calming the mind helps to alleviate worry and doubt. It has a fresh and floral aroma due to a high content of linalyl acetate and linalool. Studies suggest these are effective in promoting relaxation and easing anxiety. Lavender is proven to reduce stress, improve concentration, alleviate insomnia, and calm agitation. Lavender oil can be inhaled, massaged into the feet and forehead or diffused into the air. For ultra fast results and longer relief add 1-2 drops of Lavender essential oil to your pillow before bed. Sweet Marjoram helps alleviate anxiety and stress by inducing sleep. It improves blood circulation which aids the creation and maintaining of a calm state of mind. The Greeks and Romans considered it the herb of happiness and offered it to Aphrodite, the goddess of love, fertility and beauty. 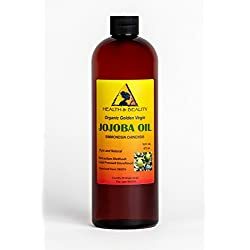 Use undiluted or in a carrier oil and rub on your feet and back of the neck. 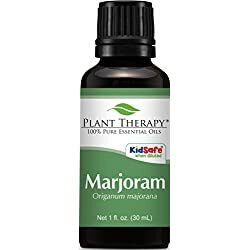 Sweet Marjoram Essential Oil can also be inhaled from a few drops rubbed in the palms. This is extremely fast acting for times of high anxiety. 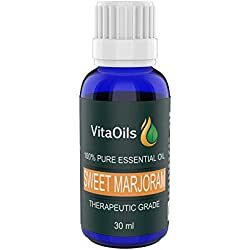 Sweet Marjoram is clinically proven to radically reduce stress and anxiety when used regularly. Bergamot essential oil’s fruity fragrance is one of the reasons it is so effective for calming a restless mind. Bergamot essential oil helps eliminate pent up frustrations and negative feelings. It is a wonderful and fast acting mood stabilizer. Bergamot assists control mood swings and reduces depression, anxiety and insomnia. 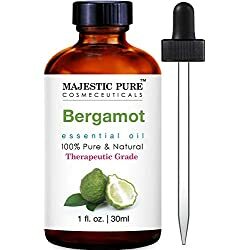 Bergamot aides in developing and maintaining an optimistic mindset and reduces negative thought patterns. Its active ingredients are found in many antidepressant medications. Bergamot essential oil helps invigorate the senses, clear the mind, and provide relaxation for the nervous system, in case of anxiety. 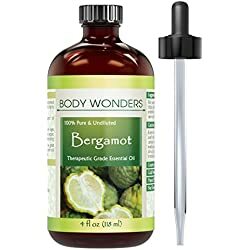 Apply two or three drops of Bergamot essential oil directly to your feet, hands, stomach, or neck where it will be readily absorbed to help with the symptoms of stress and anxiety. 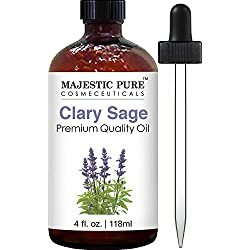 Majestic Pure Clary Sage Oil, Premium Quality, 4 fl. oz. 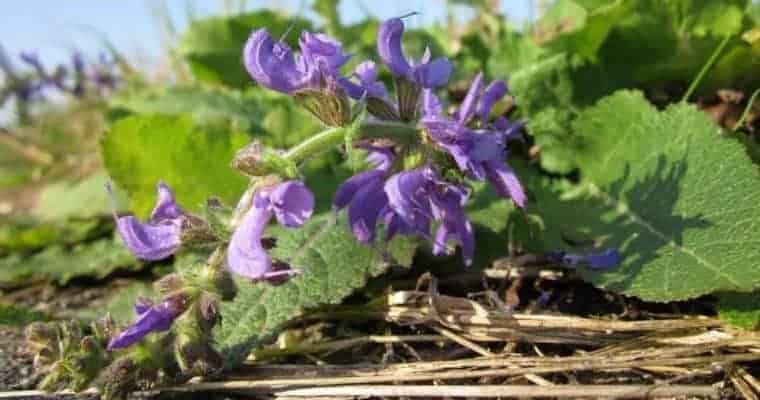 Clary Sage oil, is known as an anxious fear inhibitor. It is mostly used to treat long term and deep seated anxiety and depression. It works incredibly well for those suffering clinically severe anxiety which include fears, phobias and depressive isolation. 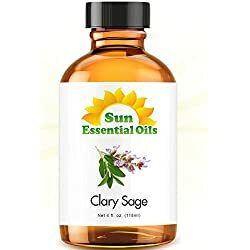 Clary Sage oil can be inhaled directly from the bottle, or you can apply 1 or 2 drops on your wrists or a handkerchief and inhale. 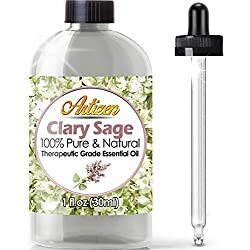 Add several drops of Clary Sage oil in the bathtub. Inhale deeply to help with feelings of stress and anxiety and uplift your mood. 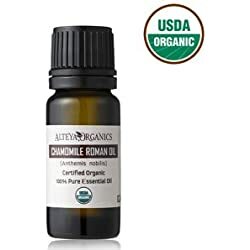 Roman Chamomile essential oil dates from the earliest times of aromatherapy and is extremely effective in the treatment of anxiety related disorders. 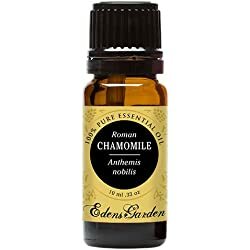 Roman Chamomile essential oil has a very unique aroma that is sweet and citrus like. Used primarily to combat stress, anxiety and depression it calms the mind, allows clear thinking, promotes rest and aids relaxation. 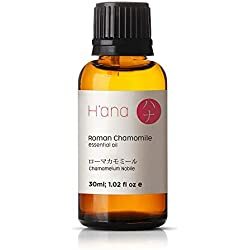 Roman Chamomile essential oil can be inhaled straight from the bottle to soothe the nervous system, or if you prefer, you an add it to your diffuser. 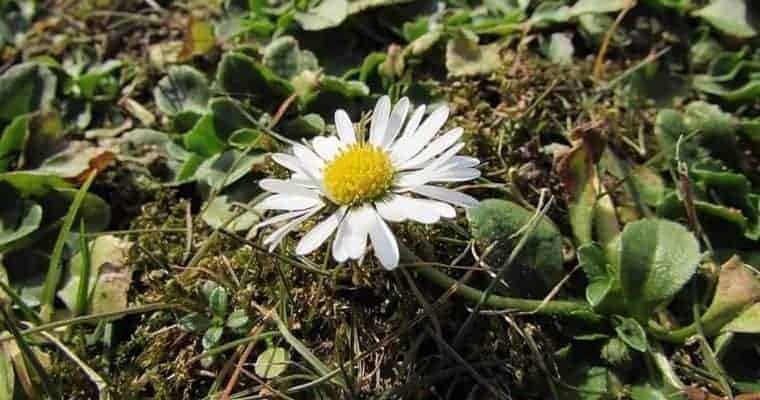 Roman Chamomile essential oil can be massaged directly into the skin (diluted into a carrier) or added to a warm bath to experience relief from anxiety. 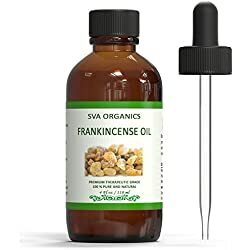 Frankincense is another well known and amazingly effective essential oil for treating anxiety, fear, stress, nervousness, tension and depression. Frankincense helps maintain our body’s cellular balance which aids relaxation, stress relief and reduces phobic fear and mistrust. 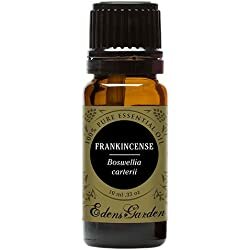 Frankincense essential oil is rich in Sesquiterpenes, which are molecular structures capable of traveling through the blood-brain barrier. Diffuse several drops of frankincense essential oil in the air to experience total relief after a long, tiring day. Add several drops of frankincense essential oil to your bath, inhale deeply and allow anxiety to melt away. 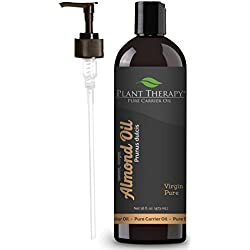 A perfect blend of essential oils for anxiety relief and fantastic massage oil. Step 1 Simply mix all 3 essential oils into your preferred carrier oil. 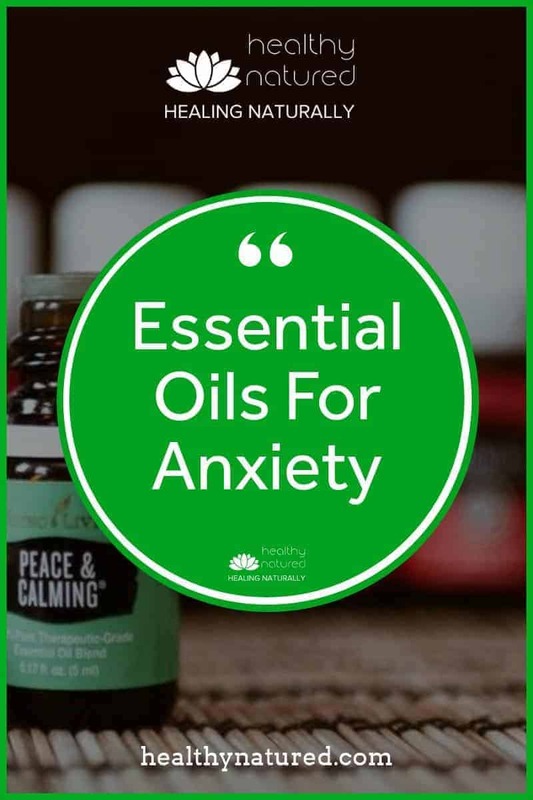 I hope that this article has provided you with enough information for you to make an informed decision about using essential oils to treat stress and anxiety. For further articles on the use of aromatherapy and essential oils see below. 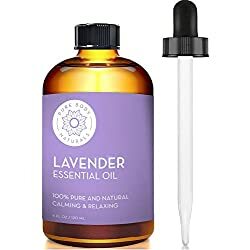 If you have any questions or would like to offer your experiences with essential oils please do so in the comments section below. Or you may contact me directly. I have tried many things to get rid of eczema for years but I’ve been told that it’s usually a stress-related illness. My husband has eczema on the interior part of his left hand and it sometimes can become very irritated. 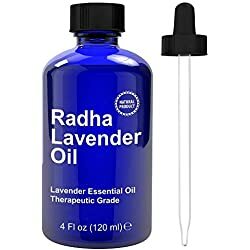 I wonder if you have any suggestion on a specific essential oil that could enhance his condition and hopefully heal his eczema. Cortisone cream never really helped and I would love to find a natural solution. Thanks for any advice! 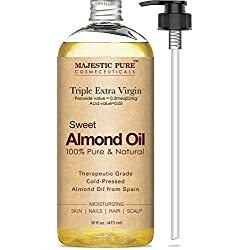 I have a tremendous oil mix which you can blend and then your husband can rub it into the eczema (or you could massage it in for him). Its amazing and fast acting. I have also added an anti itch spary which also works fast and clears the itch in an instant. Eczema Blend – add 4 drops of eucalyptus and thyme essential oils with 1 tablespoon of rosehip seed oil. Massage into affected areas. Anti Itch Lotion Spray – Mix 12 drops each of lavender,tea tree, clove, and rosemary in 3 ounces of carrier oil (jojoba or olive oil). Add to a mister or spray bottle. Shake well before each use and spray directly onto the itching area. It is also good to know that others out there can be/are dealing with anxiety and other related mental health issues as well. 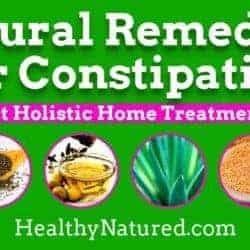 I found this list very informative and helpful to my case because I prefer a more natural remedy over taking prescription pills (never have, never will). Thanks for your comments. I think there are many people in today’s society that are struggling with anxiety and mental health related issues. Pharmaceuticals are fine, but only mask the issues rather than treat the problem. Like you I don’t bother with them. The use of aromatherapy for anxiety is centuries old and it works. Hope you give them a go my friend.